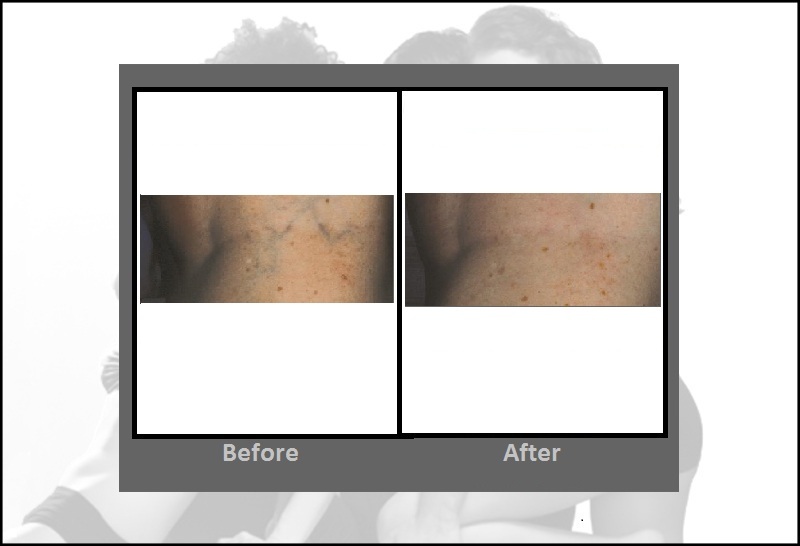 We use the Cutera CoolGlide and Excel V™ laser vein removal systems in our Bloomfield, Connecticut practice for surface vein removal because they combine multiple laser wavelengths with the most flexible parameters. 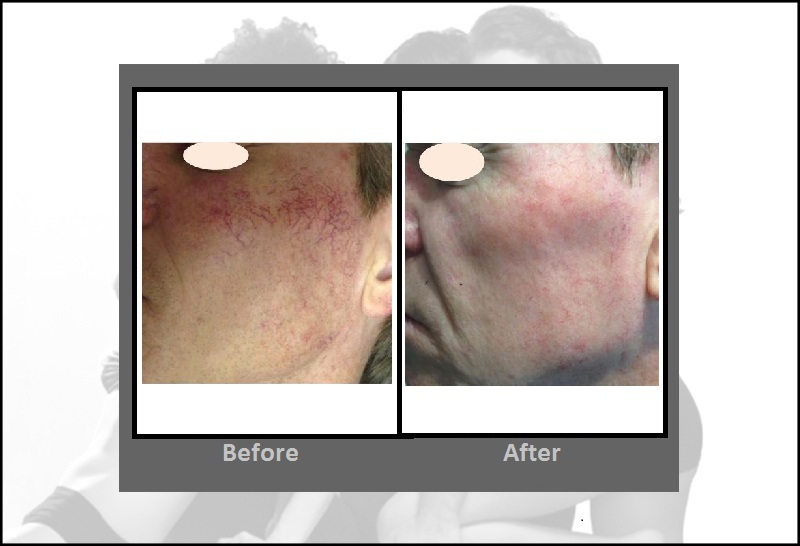 These lasers allow us to treat a broad range of vessels, from tiny spider veins to deep blue reticular veins, on all skin tones. 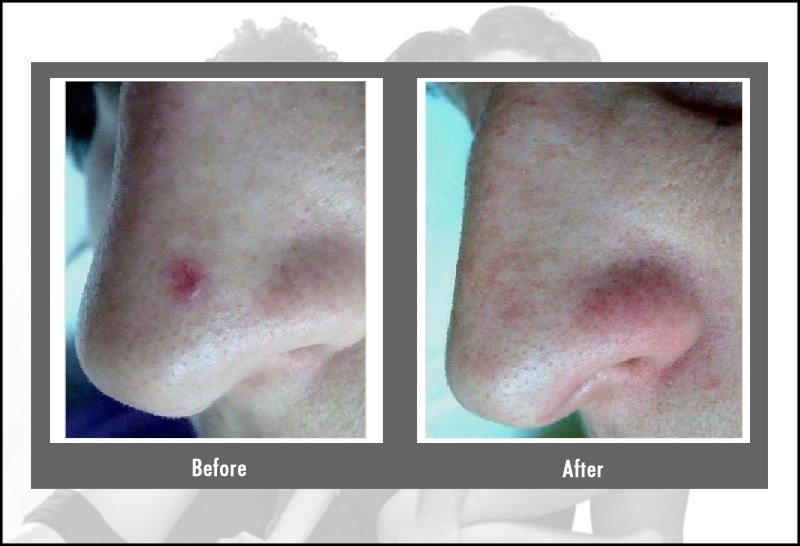 We also treat facial telangiectasia, periorbital veins, port wine stains, cherry angiomas and hemangiomas. If you have any questions or would like to make an appointment, call us at 860-242-0497 or Contact us. Pulses of light energy are delivered which cause the blood within the vein to coagulate, eventually destroying the vessel which is later reabsorbed by the body. Blood flow will then be redirected to veins deeper below the skin’s surface where it belongs. 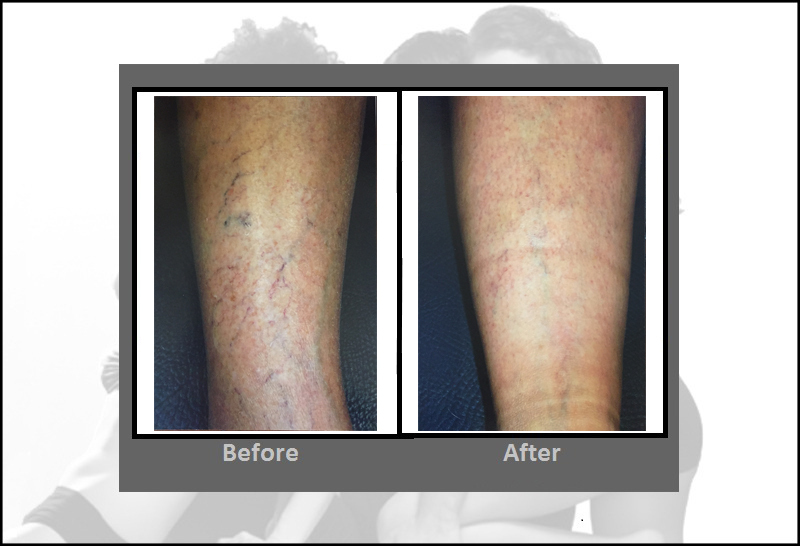 What types of veins can be treated with the Cutera laser vein removal systems? We can remove unsightly veins from all parts of the body. 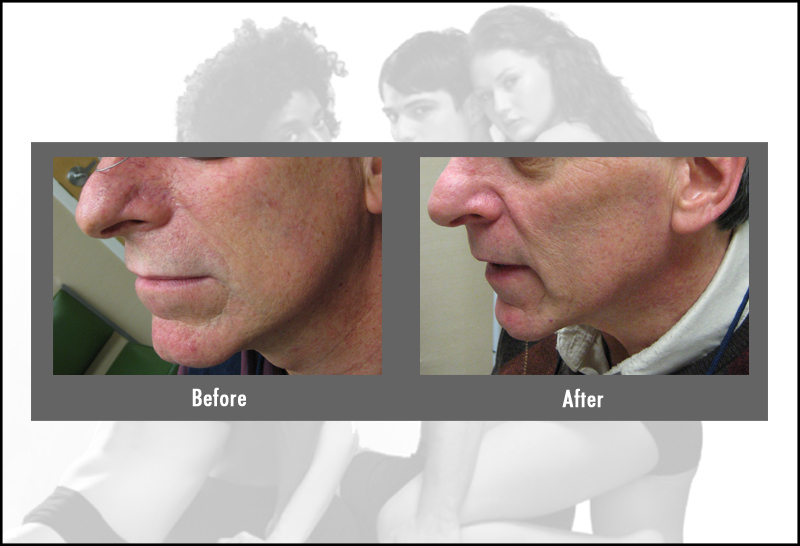 Small facial veins (“telangiectasia”) can be treated quickly without bruising. 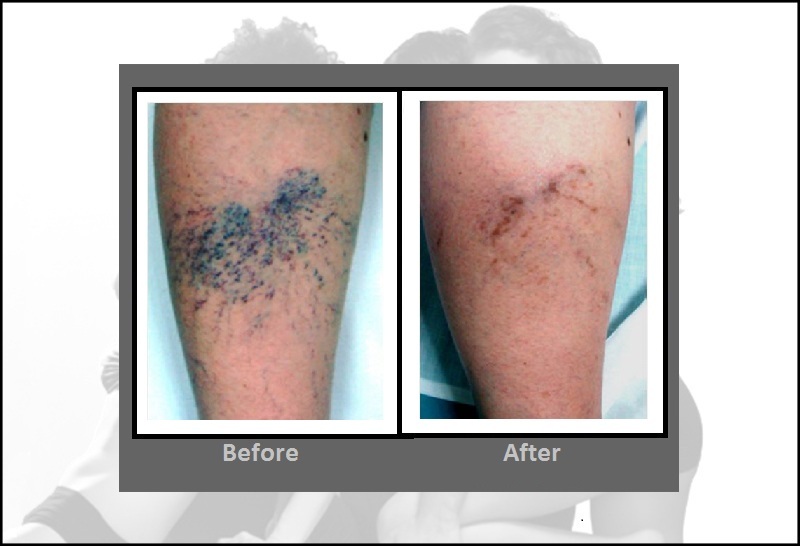 Spider veins and large blue leg veins can also be treated with excellent results. Knotty varicose veins, however, are not good candidates. We will determine which vessels can be effectively treated during your consultation. How does laser vein removal compare to Sclerotherapy? There are no painful injections involved. 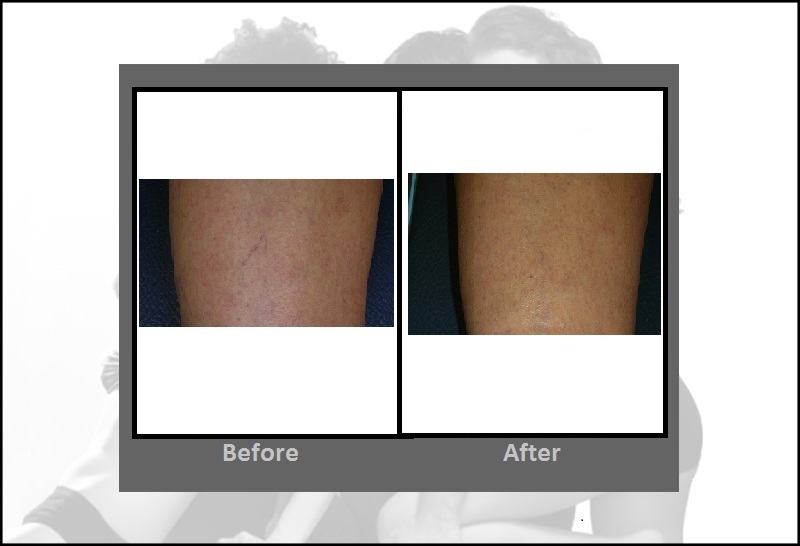 CoolGlide and Excel V™ laser vein removal therapy is completely light-based and thus non-invasive. 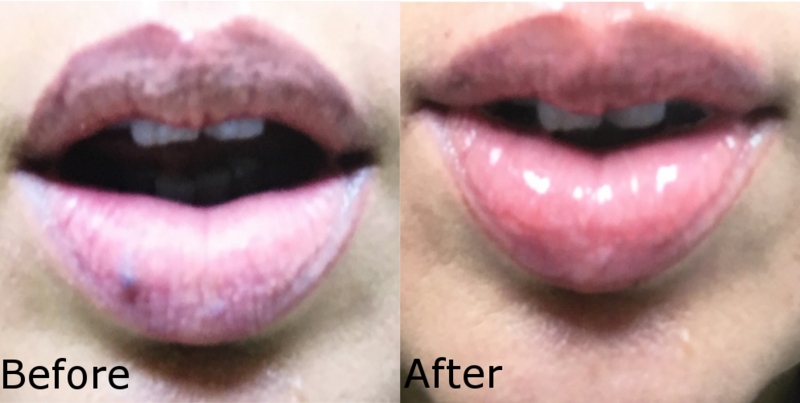 Blood blisters (“hemangiomas”) respond very well to CoolGlide and Excel V™ laser vein removal therapy usually with just one treatment*. Port wine stains and other vascular lesions can be effectively treated as well. In fact, many patients who had given up on finding a solution to these conditions have found success with these treatments. How many laser vein removal treatments do I need? The number of treatments necessary depends on the number, color and size of the vessels to be treated. Typically, 1 to 3 treatments per area are required to achieve desired results*. We will determine the appropriate number of treatments during your consultation. What are the possible side effects from laser vein removal treatments? Although many patients report few if any side effects after a laser vein removal treatment, those most commonly noticed are a slight reddening and local swelling of the skin. These effects typically last for less than 24 hours. Some patients may experience bruising and, in rare instances, blistering. Are there any restrictions on my activity after a laser vein removal treatment? Patients generally resume most normal activities immediately, although we recommend avoiding vigorous activities such as strenuous exercise for the first 24 hours after treatment. The use of sunscreen is recommended on all treated areas exposed to the sun. As always, it is a good idea to limit your sun exposure. Most patients find that the majority of treated veins have shown significant improvement within two to six weeks of treatment. Ultimate results, however, may not be apparent for several months. 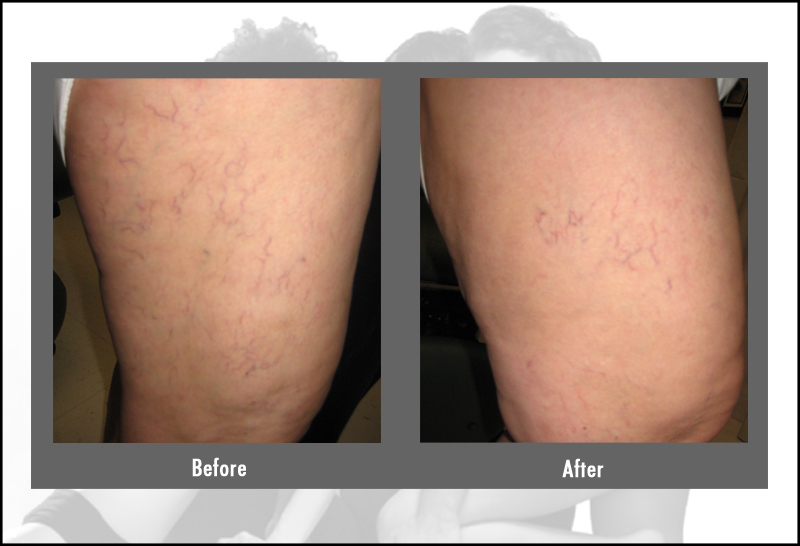 Over time, of course, it is possible for new veins to appear which we can treat if desired. How much does a laser vein removal treatment cost?